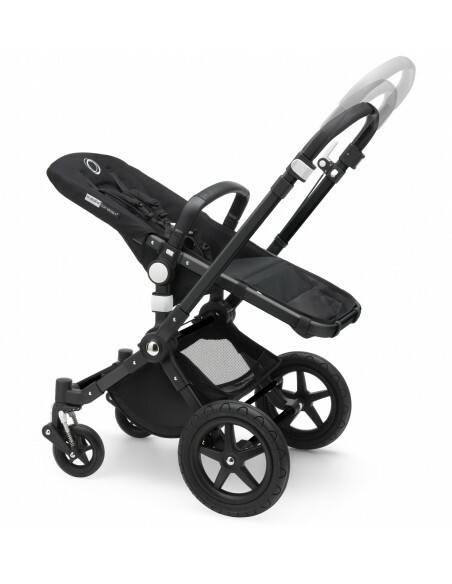 The original pushchair has been helping families get out and explore for more than a decade and is a firm favourite thanks to its versatility and ease of use. 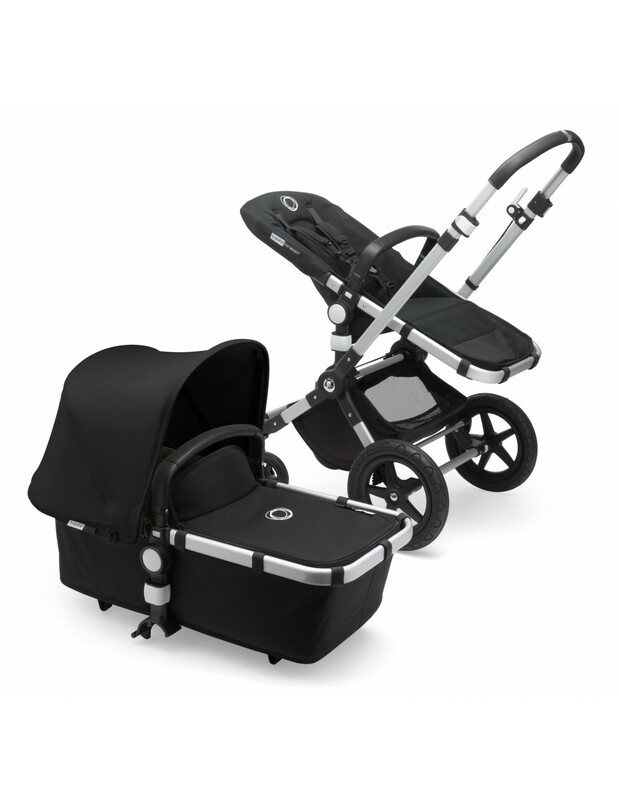 The new Bugaboo Cameleon³ plus is the latest version, offering all the practical features parents know and love, with more styling options than ever before and a redesigned under-seat basket for easier access. 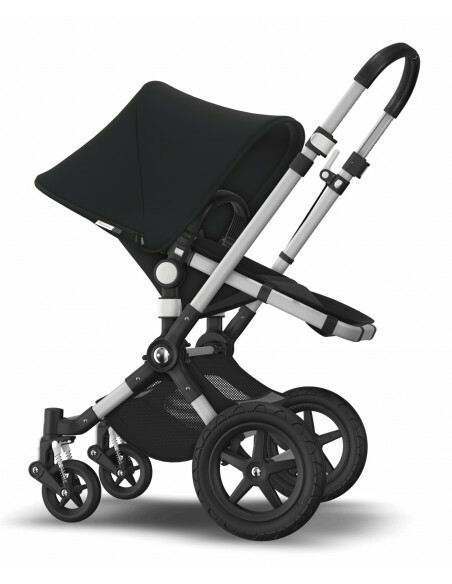 Please choose your hood colour below. 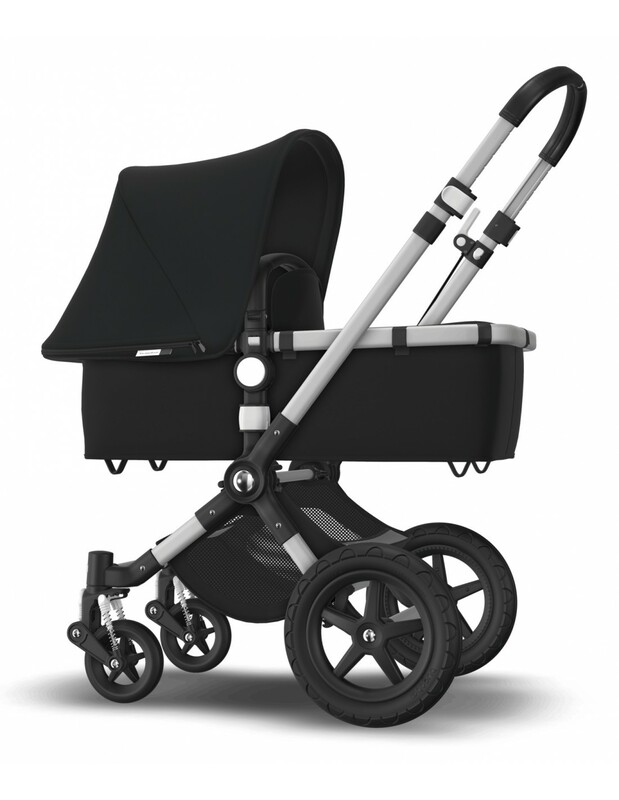 Small swivel wheels at the front enable smooth turning and a stable, comfortable ride in the city. It’s easy to push and manoeuvre with one hand. 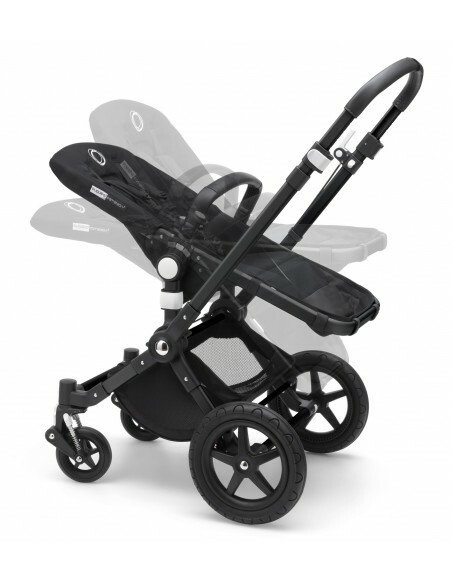 It’s packed with easy-to-use features but at 9.6kg it is still light enough to be carried effortlessly. 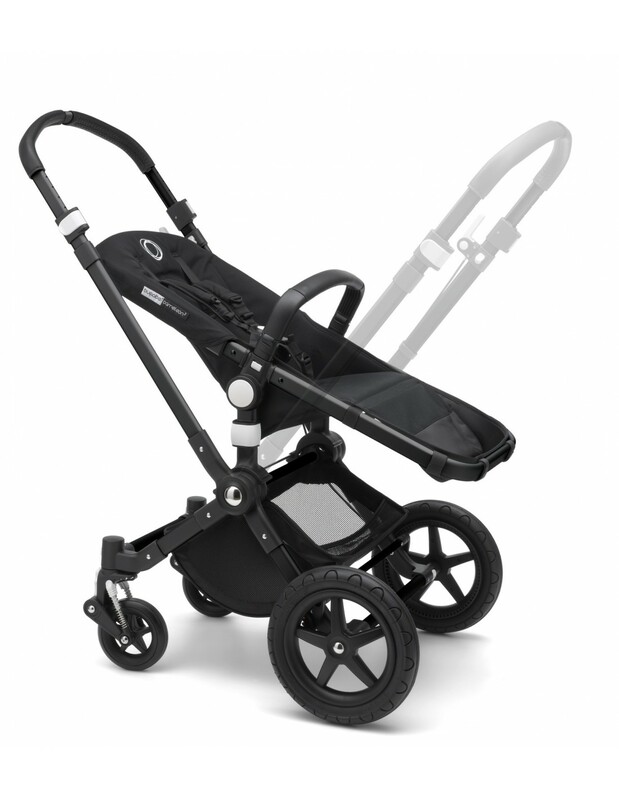 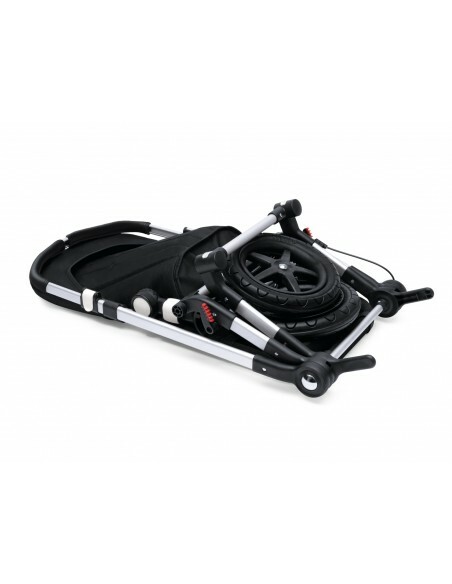 The stroller can be folded down to a compact size so it’s easy to store at home or in the trunk of your car.